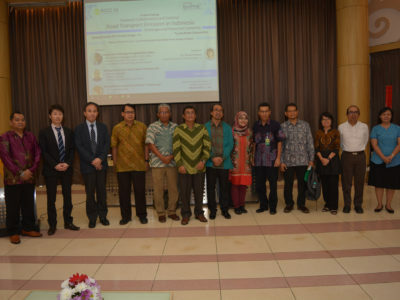 The third annual awards for the best creative sustainable ideas in Indonesia awarded by United in Diversity (UID) and United Nations Sustainable Development Solutions Network (UN SDSN). Does your creativity sustainable enough? Working on unique solutions to a significant social/environmental problem. Can demonstrate some measure of success. Has long-term financial/organizational/ environmental sustainability.